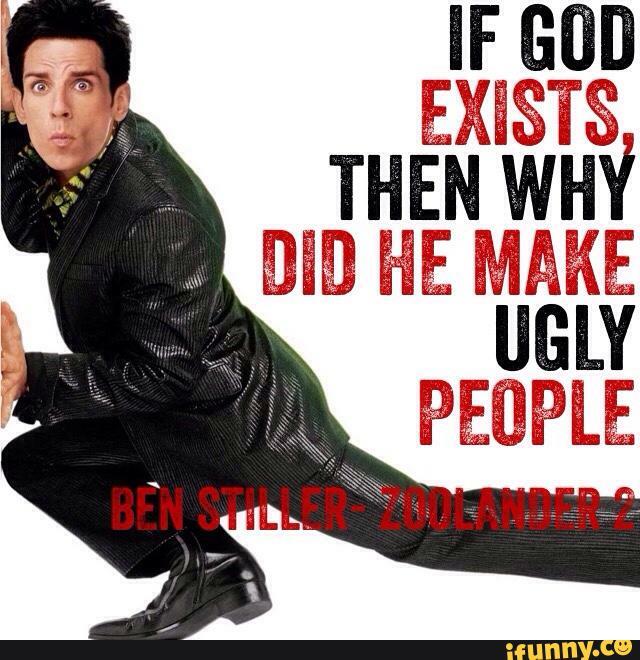 Zoolander is a 2001 American comedy flick directed by Ben Stiller and starring Stiller, Owen Wilson and Will Ferrell. 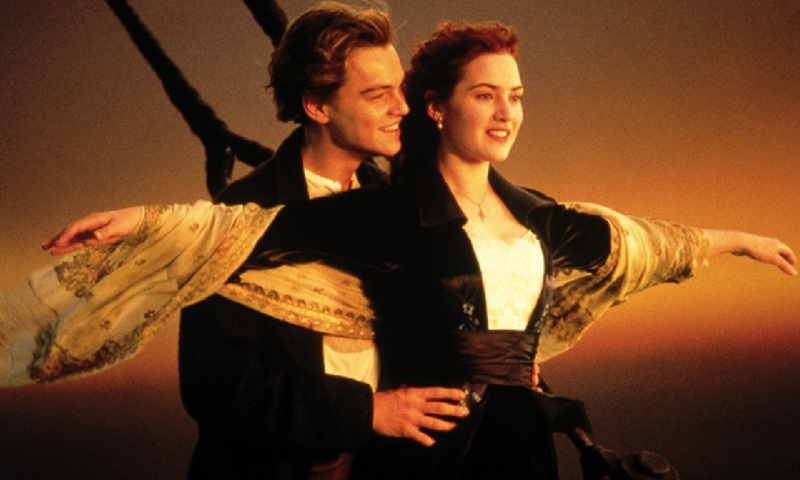 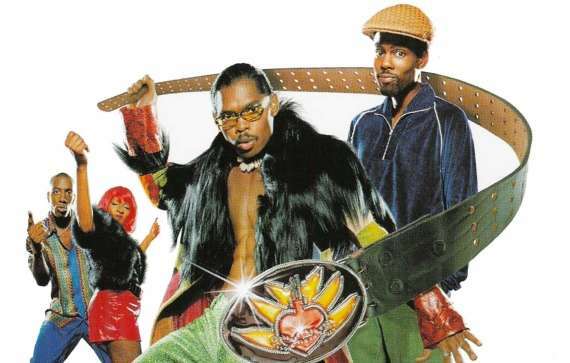 It is a satire on the fashion industry, the film was a box office success, and had gained critical acclaim. 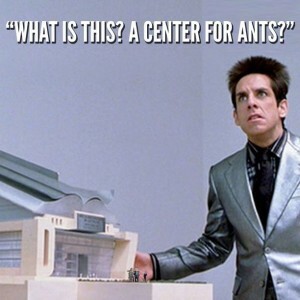 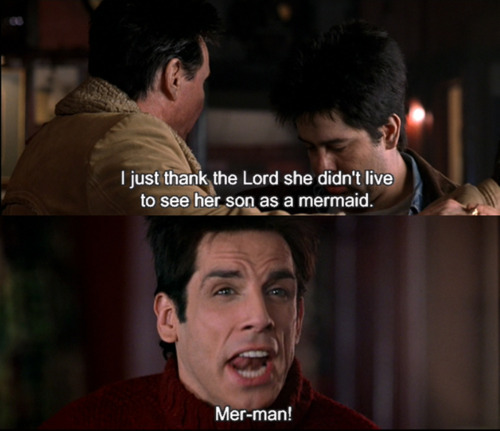 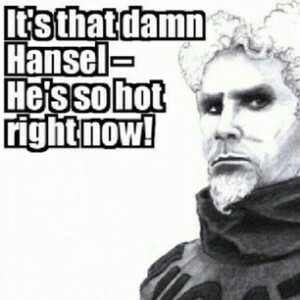 The movie is remembered for its Famous Funny Zoolander quotes by Derek, Hansel, and Mmagatu. 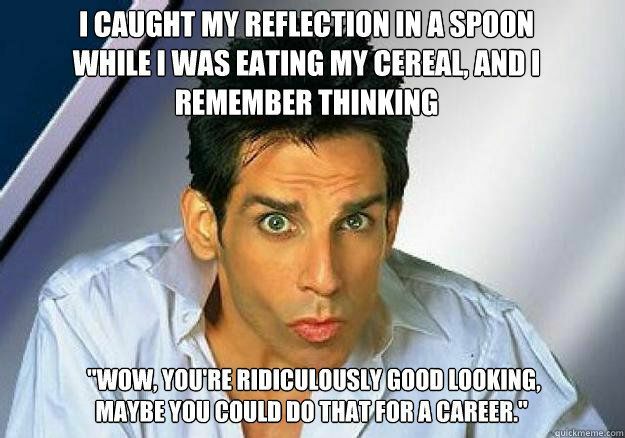 “Zoolander” movie quotes allow viewers to get inside the head of a three-time male model of the year Derek Zoolander as he ponders the important things, like if there is more to life than being really, really, really, ridiculously good looking.